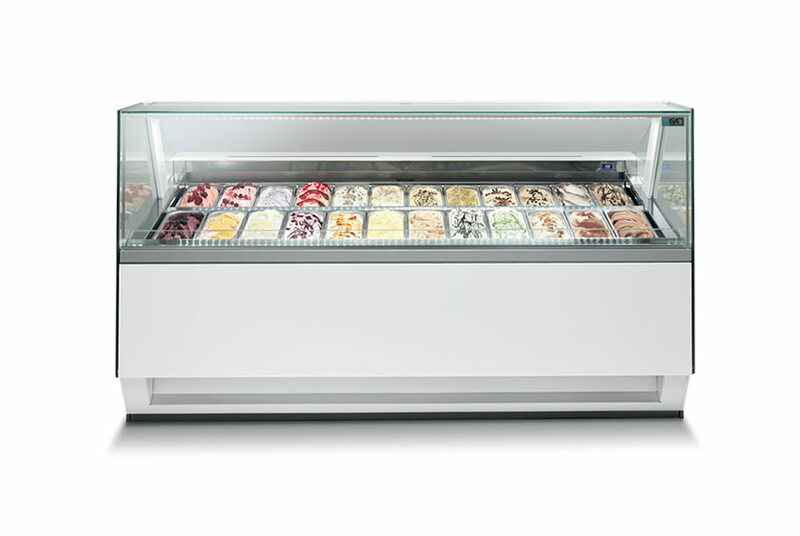 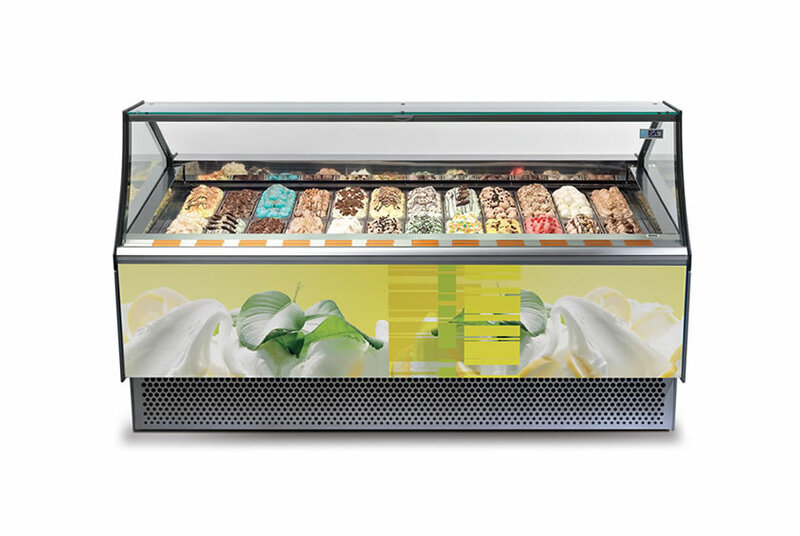 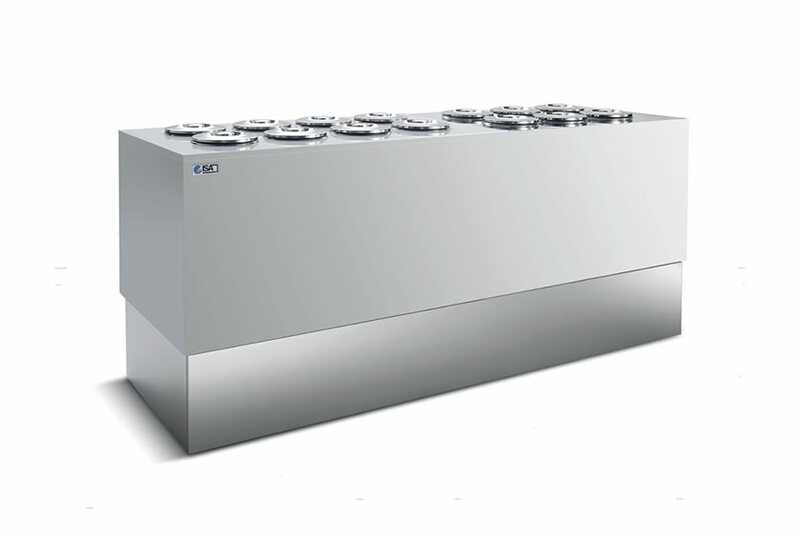 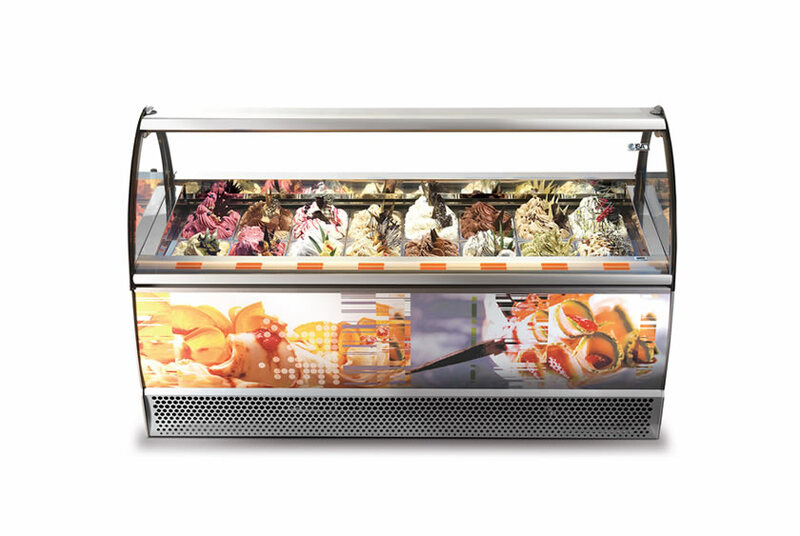 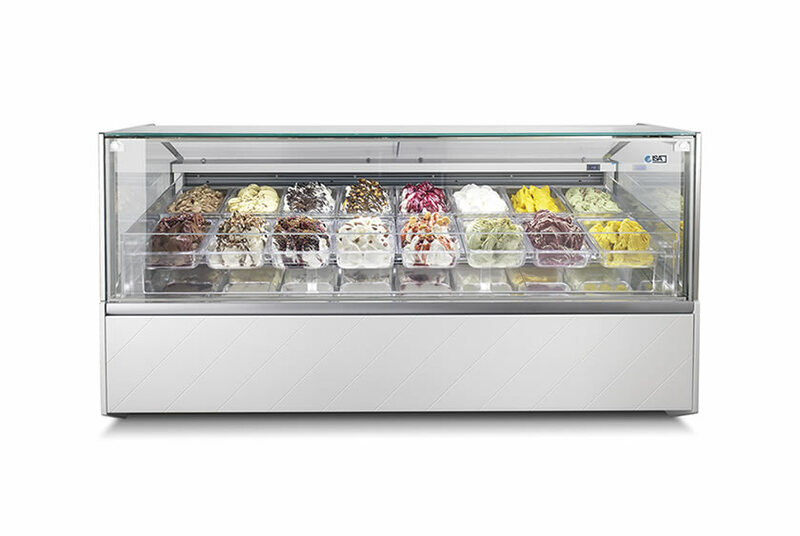 View the entire Hi-end range of gelato display cabinets reserved to the professionals world. 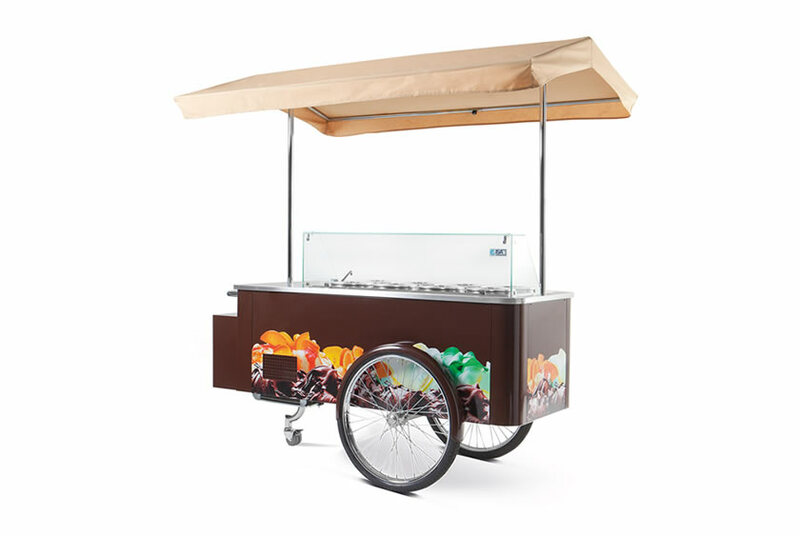 A mix between maximum technical performance and Italian design. 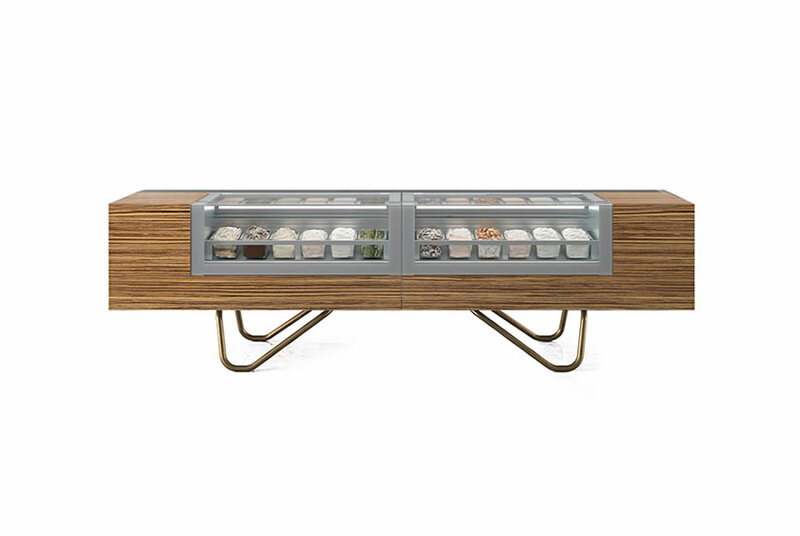 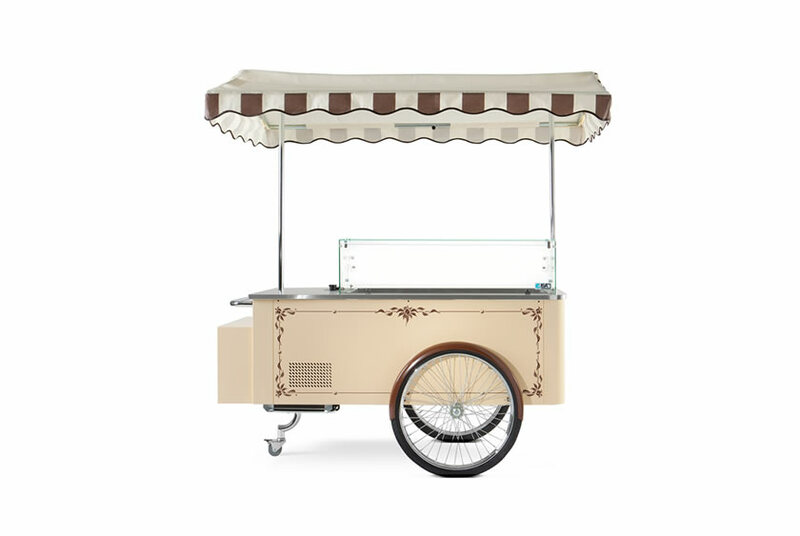 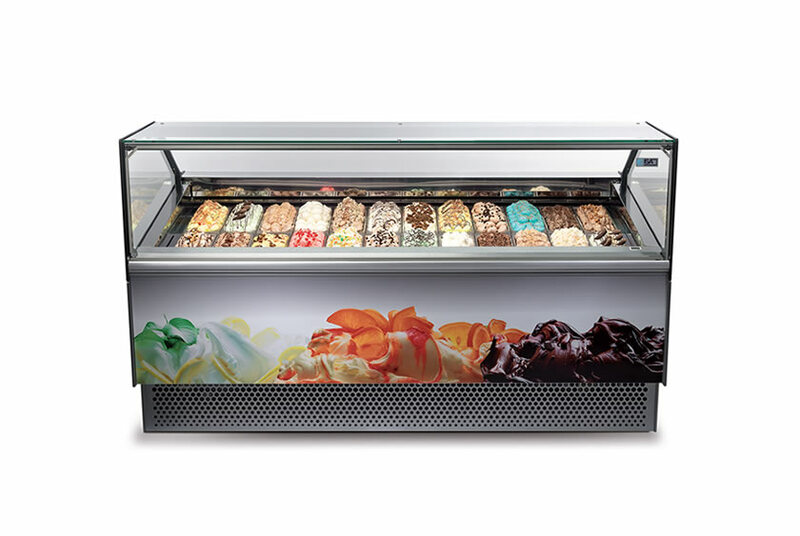 Supershow is the ideal format to maximize the display appeal of artisanal ice cream. 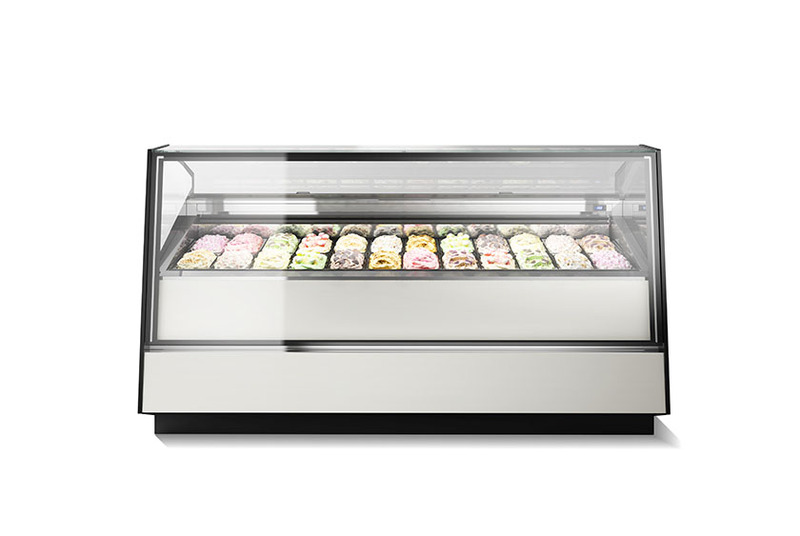 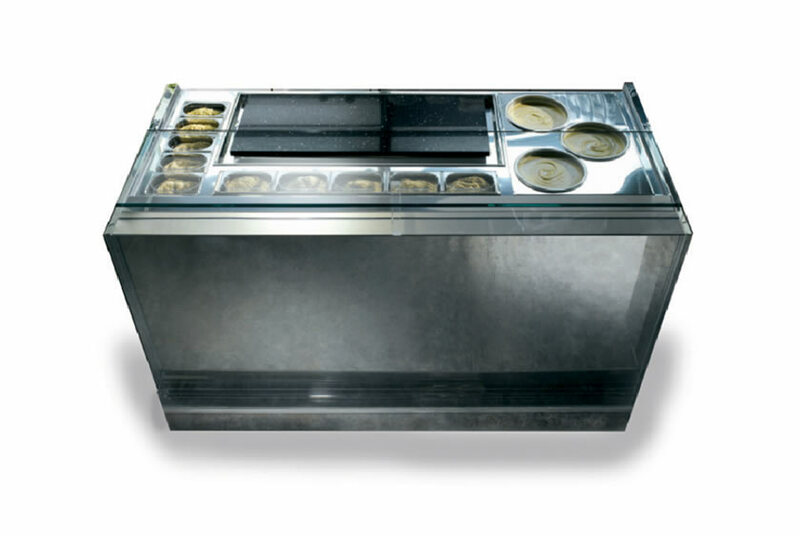 Panavision is a low temperature display case for ice cream cakes, frozen desserts and single portions. 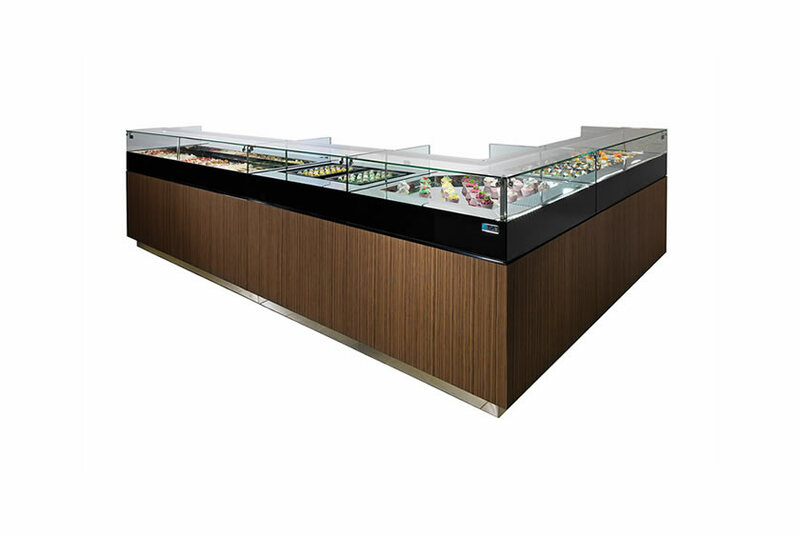 Catches the eyes of your customers and encourages them to buy your masterpieces. 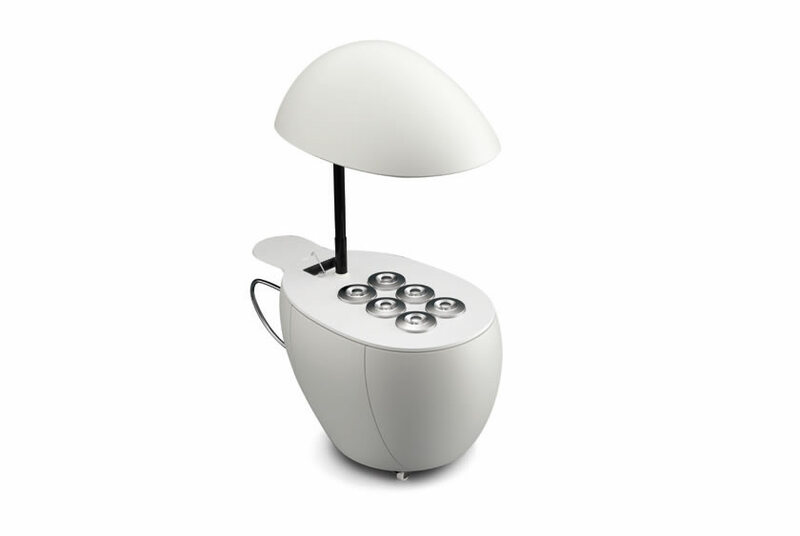 Futuristic design, smart and technological solutions and high-quality material. 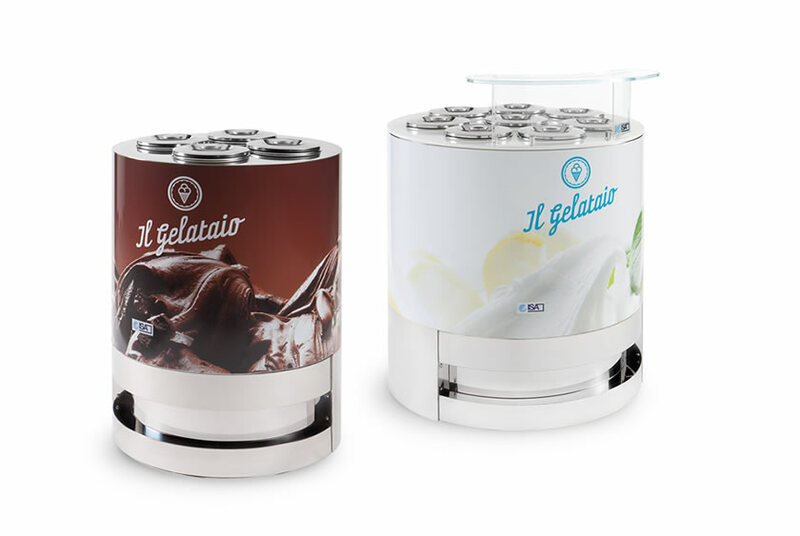 The ISA patented technology makes it possible to adjust temperatures to expose your creations in the best of ways according to the seasons, without forgetting about the environment. 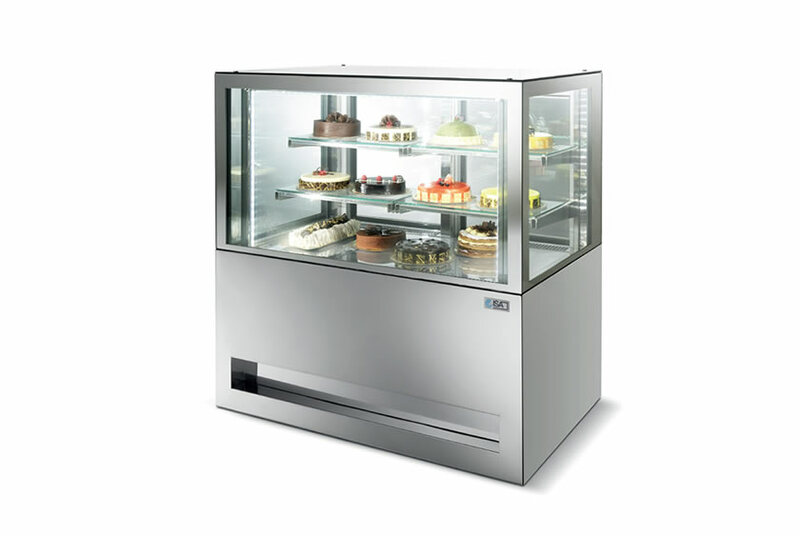 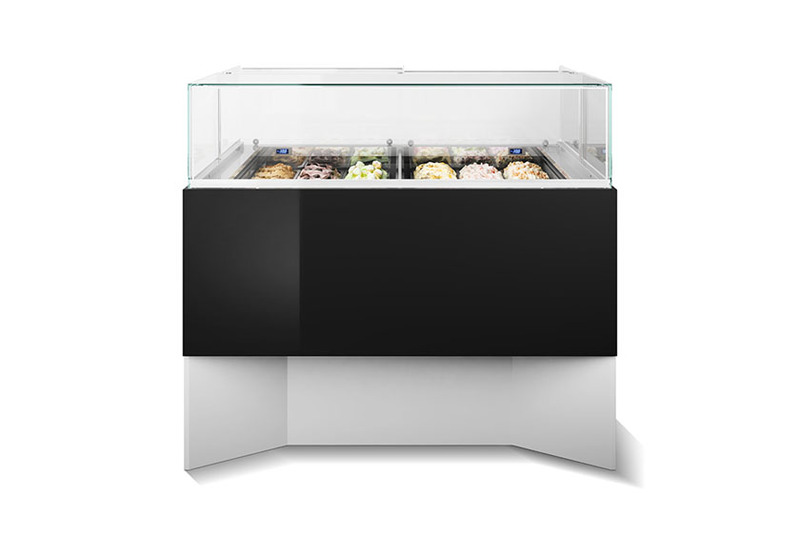 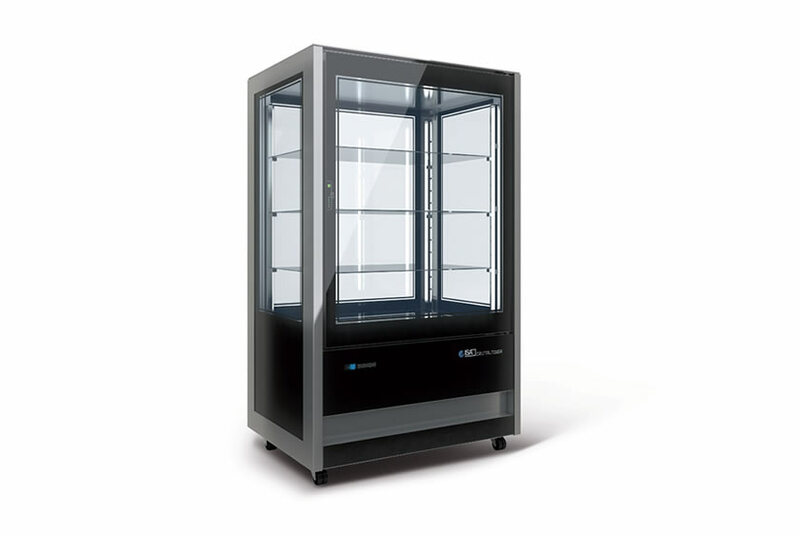 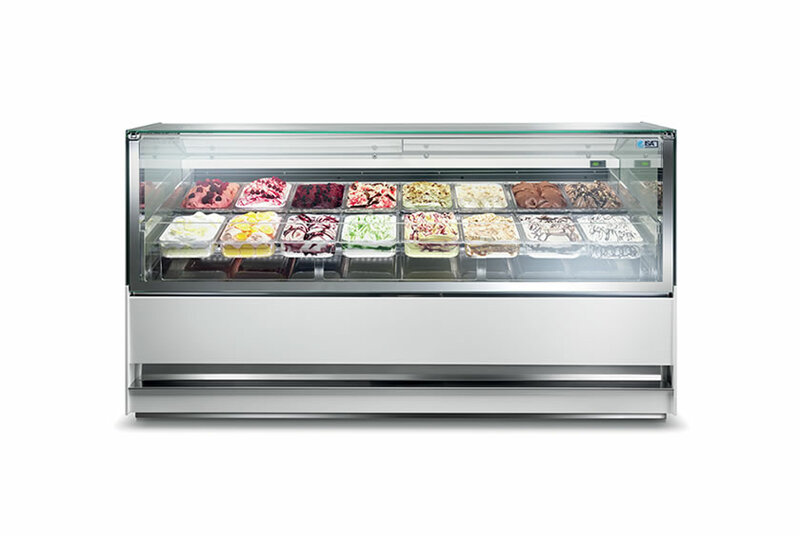 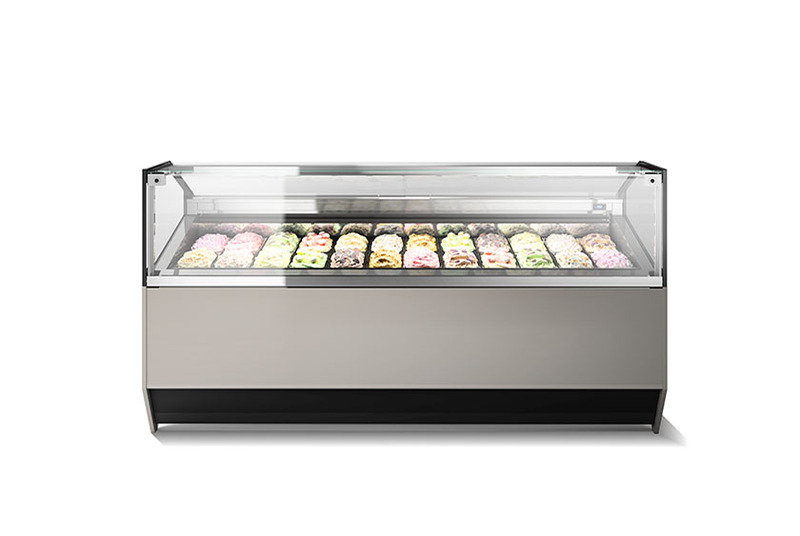 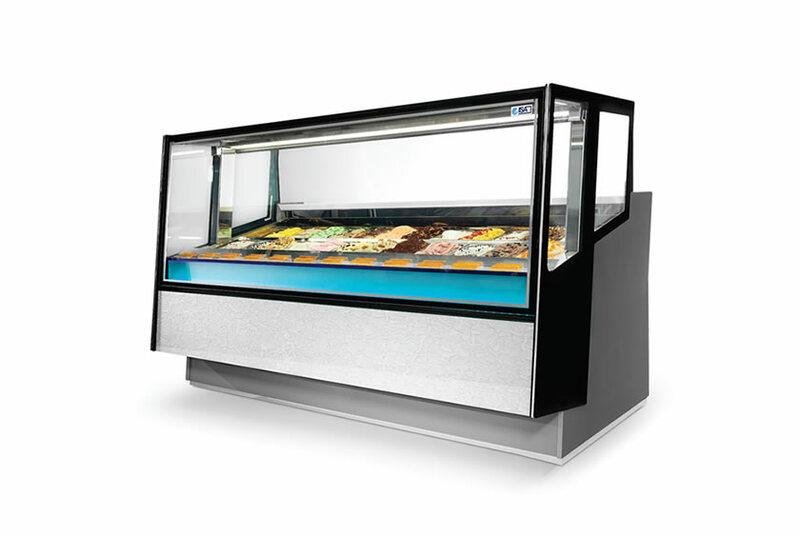 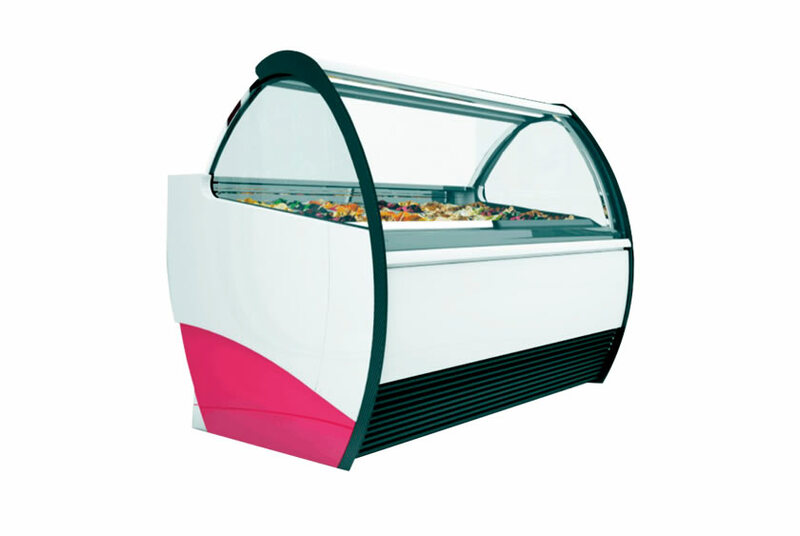 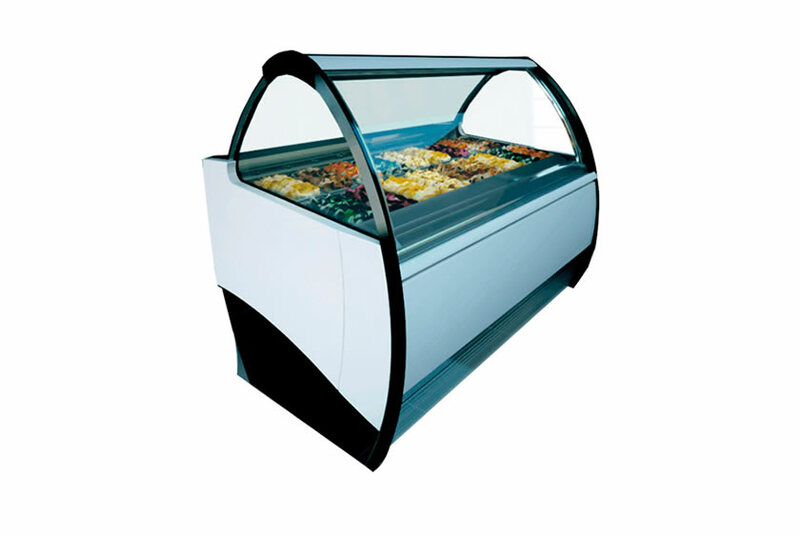 The Mito Winner is a ventilated refrigeration display cabinet that’s been specifically designed by ISA for use in ice cream parlours and pastry shops alike.